Scrutiny: Urmi halts Samrat's wedding in Doli Armaano Ki..
Spellbound Productions show Do on Zee TV is leaving no stone unturned to keep the audience glued to their television set. Last week, on one hand Ishaan (Vibhav Roy) confessed love for Urmi (Neha Marda), and on other hand Samrat (Mohit Malik) also expressed his feelings for Sanaya (Swati Nanda). Now in the upcoming track, Samrat will try to get married to his lady love Sanaya. But Samrat's dreams will be shattered by Urmi. 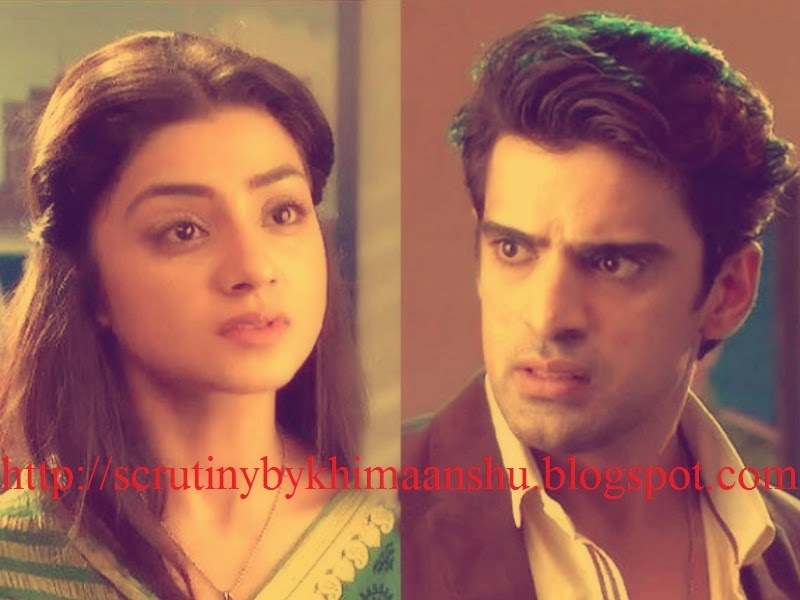 On the other hand, Ishaan will succeed in convincing his family to take his alliance to Urmi. However, Damini (Kamya Punjabi) will chalk her own plan to spoil Ishaan’s wedding plan. It would be quite interesting to see what will happen next? What would be Samrat's next move? And will Urmi accept Ishaan’s proposal?